+/-.9448 acre hard corner retail lot for sale in Duncanville. Prime freeway frontage SEC of I-20 and Cedar Ridge. 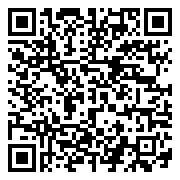 Exposure to +/-152,293 vehicles per day on I-20 and +/-13,575 vehicles per day on N. Cedar Ridge, per TxDOT. 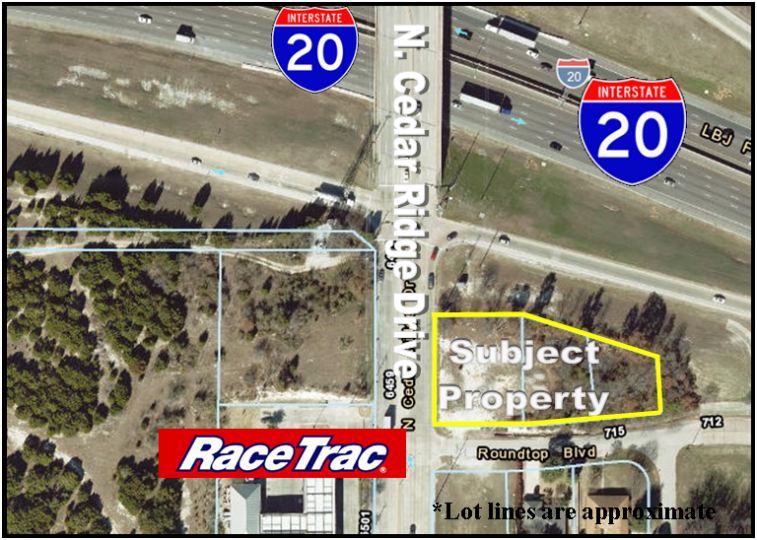 Property sits across the street from an established RaceTrac and has +/-153 feet frontage on Cedar Ridge Drive with excellent visibility and exposure to retail consumers. Dense residential populations surrounding property. Zoned local retail 2, this property is ideal for a gas station (beer and wine sales permitted), fast food restaurant, coffee shop, and many other retail or office uses.